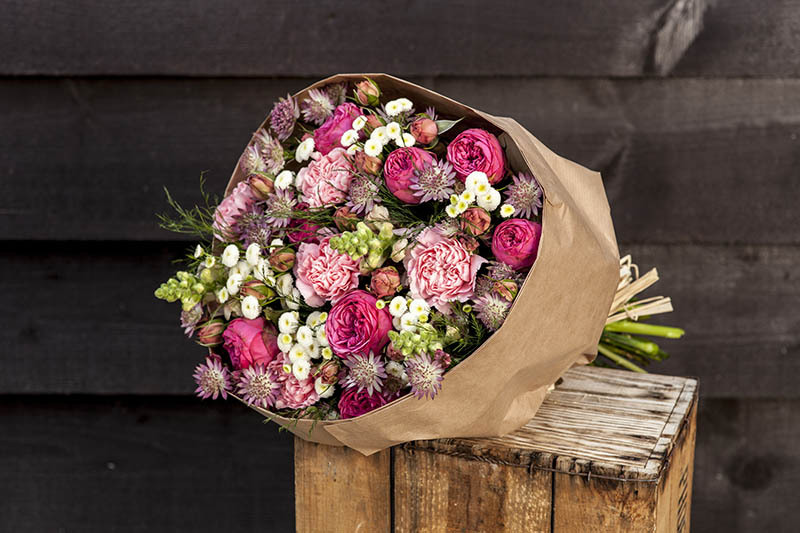 Using a wide variety of beautiful fresh blooms and foliages, including some more unusual flowers Signature Flowers are sure to create a long lasting arrangement the recipient will love to receive. For information on what is available in store now please call us on 01869 253572. 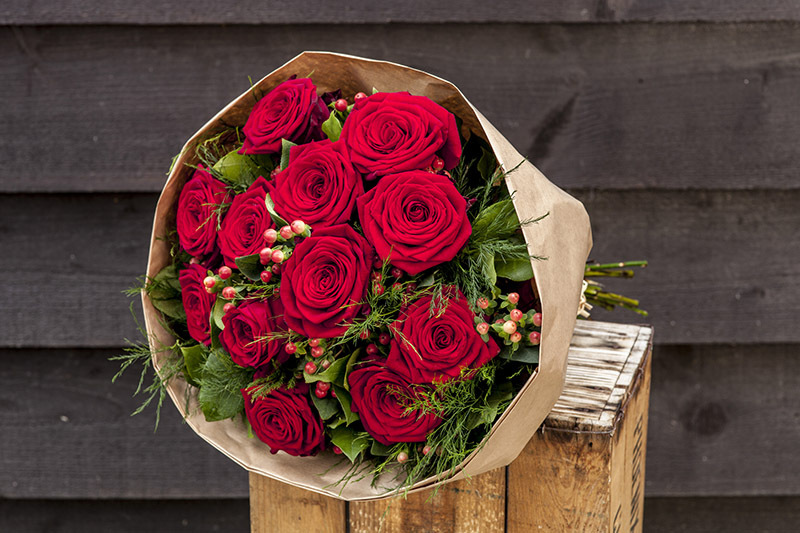 As all flowers have a natural season, not all the blooms shown may be available all year round, where necessary we will use a seasonal substitute. Monday to Friday order by 1pm for same day delivery. Saturday order by 11am for same day delivery.